​for them to daily attend and were often compliant instead of engaged. Students began exhibiting challenging behaviors and were making limited progress. At this point, I decided that my ID (instructional design) needed to change. 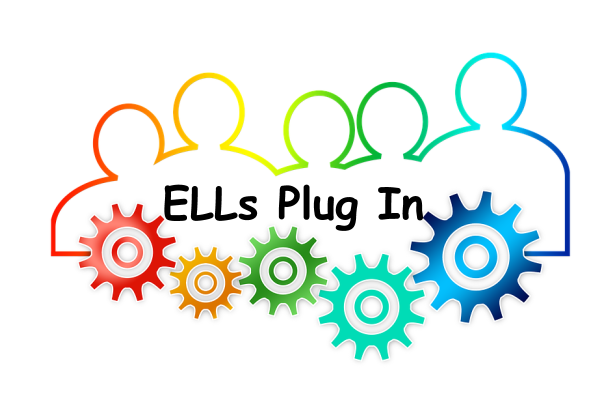 Though my ELD curriculum was based on a thoughtfully researched program, it was not enough. Not only did my class design need to be more student centered, but my students needed to be engaged in authentic activities of personal interest. Based on my research, I knew that technology had been shown to engage students and improve their academic performance. I needed to integrate an activity that would create an environment where students were performing with high attention and high committment. I determined that exchanging traditional retell cards for digital retelling would create a colloborative opportunity for my students. The number of English language learners in or public schools, throughout the United States, is growing each year. In the state of California, there were estimated to be 1.374 million English learners in public schools during the 2015-2016 school year. This was 22.1 percent of the total public school enrollment in California. Of this population, 73% consisted of students enrolled in the elementary level. It is important to recognize that computers are an everday part of our students' lives. Students research, communicate and play games on digital devices. It is my goal to take the interest my students have in technology and apply it to their academic experience. With thoughful integration my students will engage and improve their academic English proficiency. Click on image to visit my blog.